OaKeen- the modlet that will be ignored. KeenGraph wrote: Could not find required data in executable. It may still be compressed, or be the wrong version or be corrupt. Last edited by Nisaba on Sun Jul 01, 2018 0:22, edited 1 time in total. On the Graphics Files tab, uncheck This game uses compressed graphics. 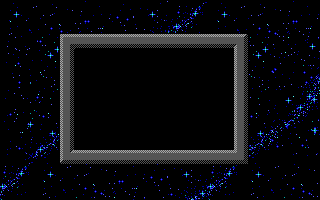 It looks like Levellass removed the EGA decompression step from the game, probably to make room for patches? Abiathar can output a 'nul.dict' file; simply rename this EGADICT.CK4 and run Keengraph. Re: OaKeen- the modlet that will be ignored. I'm starving for an update! please share/upload your three finished levels I have dreamed of last night. Last edited by Nisaba on Thu Apr 12, 2018 11:22, edited 1 time in total. You think that's bad? 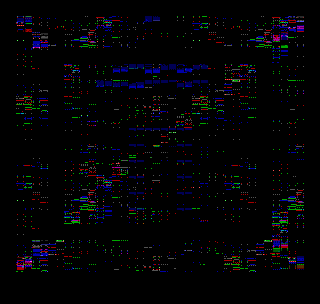 I encrypted my last release's graphics and levels. None can extract them, NONE. This is actually mostly done, around 70 or so levels. But my unemployment has pretty much frozen all my projects. na, forget about the remaining 67 levels. just give me the three lethal kubed designed levels of my dreams, will ya?! BTW... I did extract the games graphics... wasn't too hard really... but re-import them gave rather strange results. ps. : life has the tendency to interrupt from keening. Nisaba... are you ok? I didn't understand any of that at all. What time of night did you post that? Will there be an updated version before KeenDay? can't wait to see the next chapter! Cause this is absolutly my favourite worldmap mod.